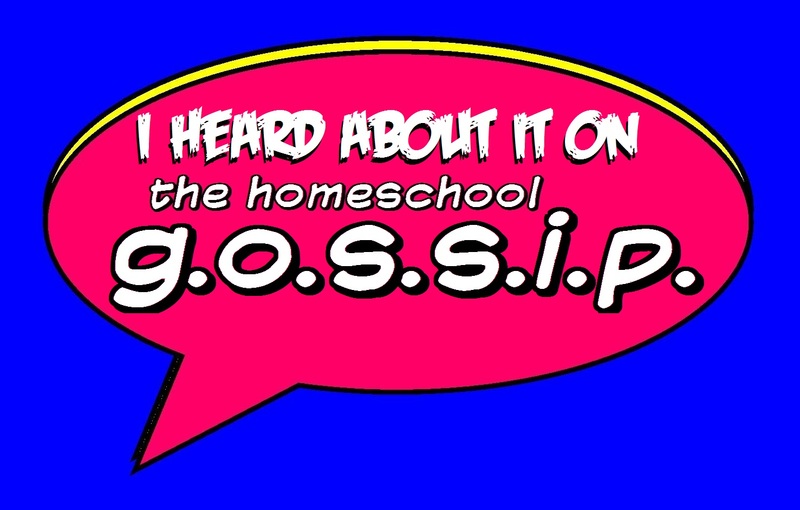 The Homeschool Gossip: Tomorrow! Teen Sketch Club ~ Huntersville ~ 3:00 PM! Tomorrow! 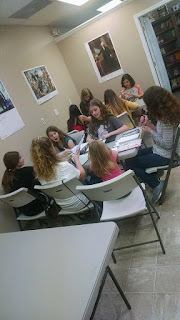 Teen Sketch Club ~ Huntersville ~ 3:00 PM! 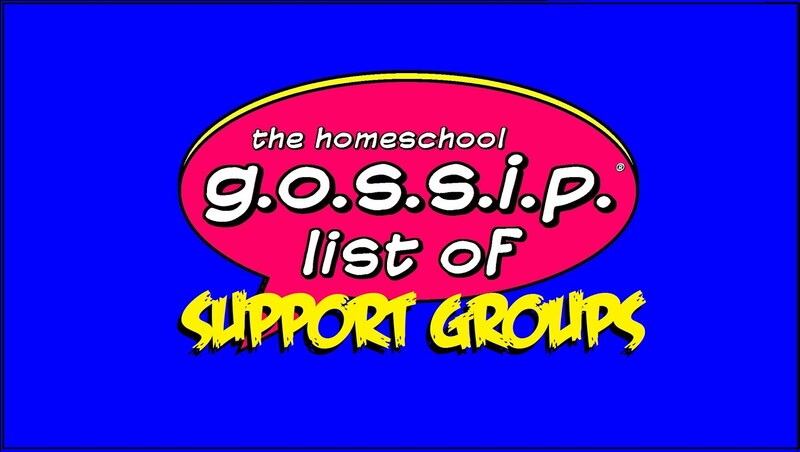 @ The Homeschool Room in Huntersville! Do you like to draw? Come hang out with other artists at the Homeschool Room in Huntersville on the Fourth Friday of each month 3:00 - 4:30PM through April! Chat and draw. Bring whatever supplies you need! 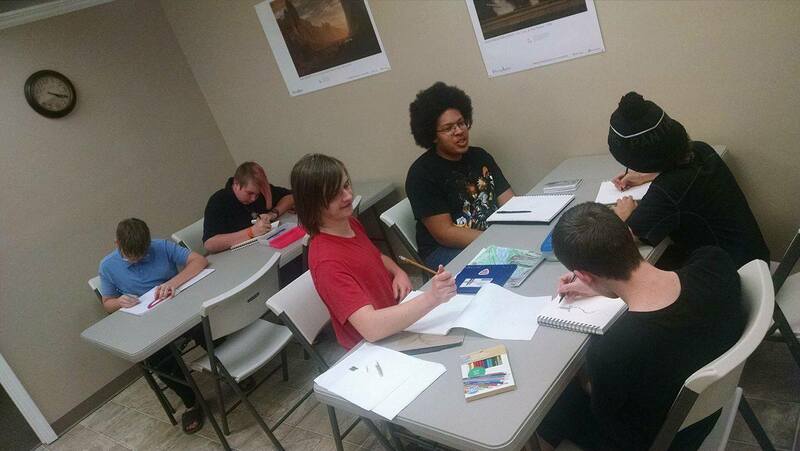 Some months we'll have special guest artists and themes! 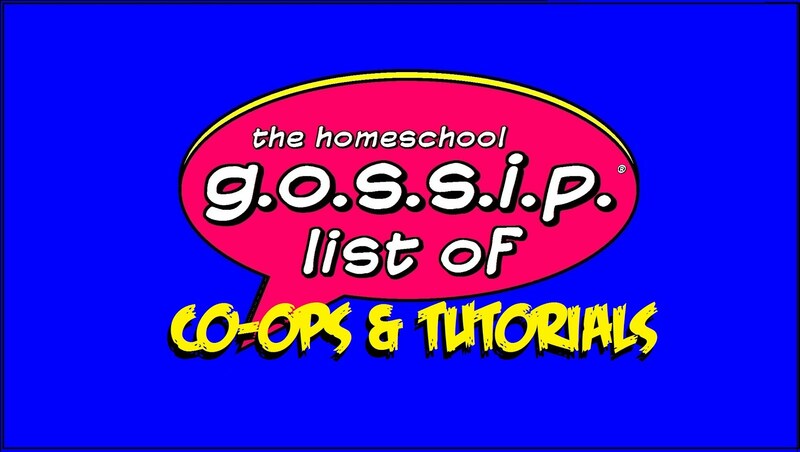 This event is geared toward teens, ages 13 & up. 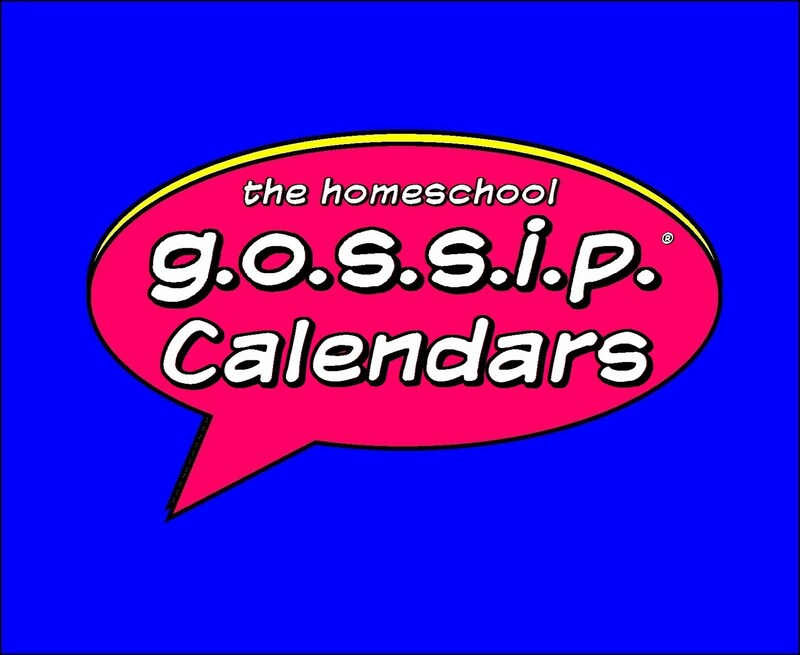 Theme: I know what I'm going to do this Summer! Teens need to stay in the classroom-drawing-area and not get too loud so as not to disturb customers in the store. For questions and RSVPs contact jbennetti.thsr@gmail.com. 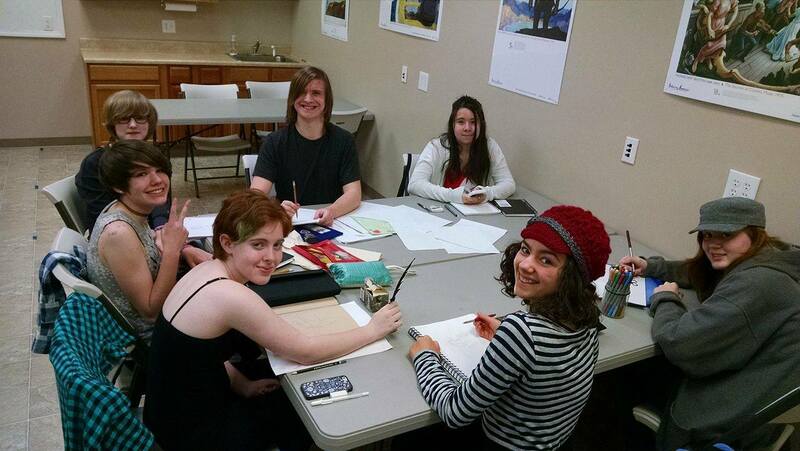 Have you seen our HSR Teen Sketch Club Facebook Group?